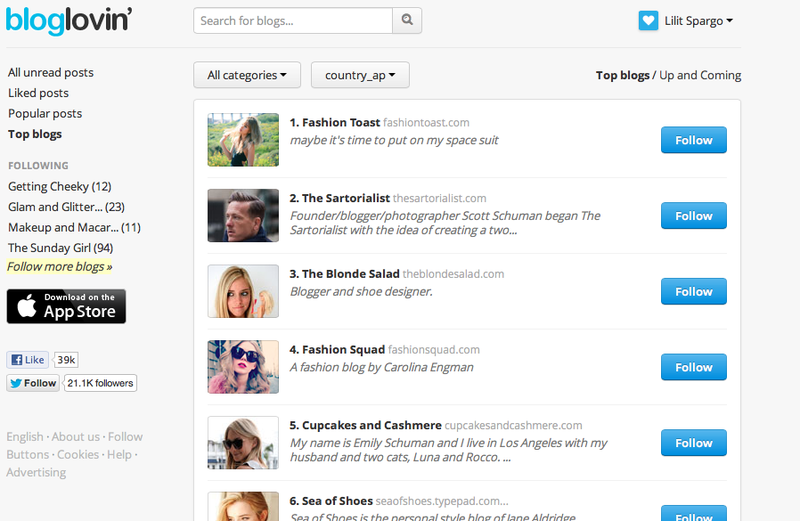 I'm using Blogger.. Is that the same as Google? So confused. I use Chrome daily. 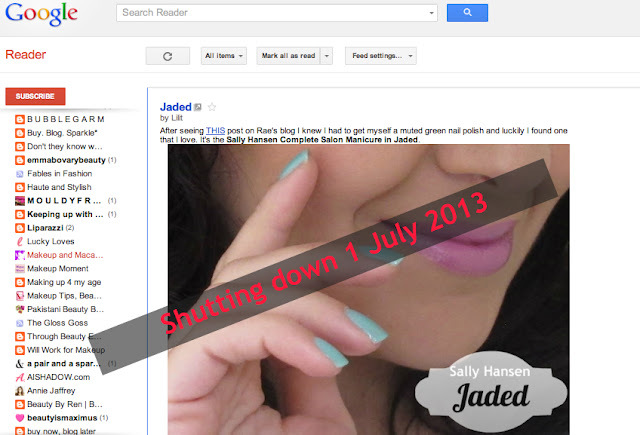 I really like bloglovin.. didn't know you could import from google reader so thanks for that! Hmm, so what about the last few non-tech savvy dinosaurs, such as myself, who still actually read blogs on their Blogger dashboard?! Will that be affected too? Hi babe, at the moment it shouldn't be affected and blogs you follow will still show on the dashboard but it's best you get yourself onto a reader as I just don't know what Google will do next! Thanks for the info I have been stressing a bit over this! I will use BlogLovin more now I think. Why do they give us things and then when we start to use them they take them away. Thanks I'll look at it right now! Aw, this inhales vigorously! Everythig has to always change. I am a bread and water type of person so all these different following sites are...ehhh...Blahh! Thanks for confirming the end of service. LOL, you'll be fine, just inhale/exhale and you're ok! I'm still getting used to Bloglovin, but it seems very easy to use! Great post, there was so much confusion over this on Twitter yesterday! This post is very helpful! Thank you Lilit! FYI - I just discovered that hellocotton is now kaput! Thanks for letting us know Anna! 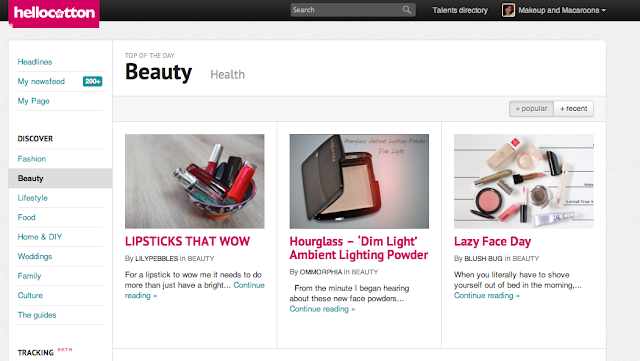 What's next, get rid of bloglovin'? Hope not!